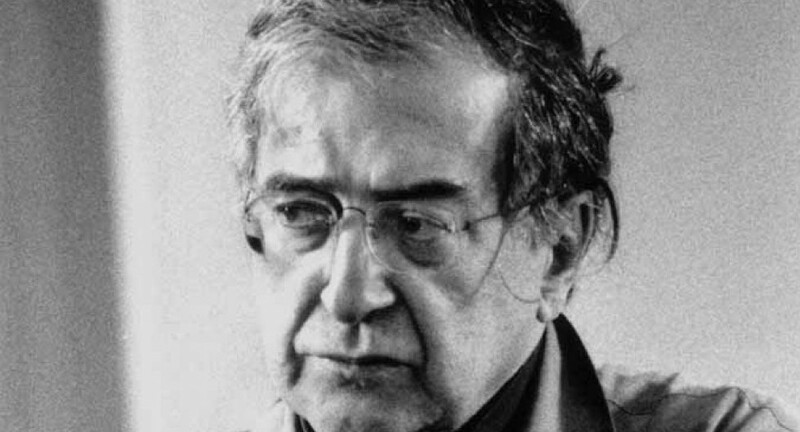 The Institute for Music in collaboration with the Centro Studi Luciano Berio and the Dramaturgie Musicale Contemporaine en Europe (DMCE), University of Paris VIII, is holding the fourth seminar in the project Luciano Berio’s Musical Theatre. The steering Main Forthcoming Activities committee is composed of Talia Pecker Berio, Gianmario Borio, Angela Ida De Benedictis, Giordano Ferrari and Gianfranco Vinay. The papers for this fourth day entitled Un re in ascolto (“A listening Re/King”), will be given by Renata Scognamiglio (Rome), Robert Adlington (University of Nottingham), Carlo Ciceri (Lugano), Gerardo Guccini (University of Bologna) Tommaso Pomilio (La Sapienza University, Rome) and Björn Heile (University of Glasgow). On the morning of 29 September there will be a presentation of the book Luciano Berio: nuove prospettive, edited by Angela Ida De Benedictis (Florence, Olschki, 2012).